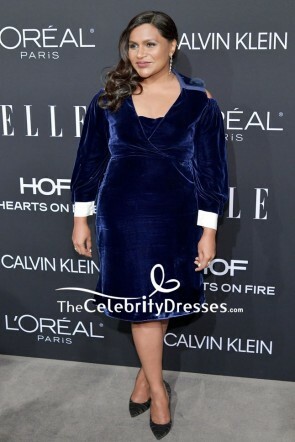 Still looking for a plus size prom dress inspired celebrity for your 2018 & 2019 prom/wedding? 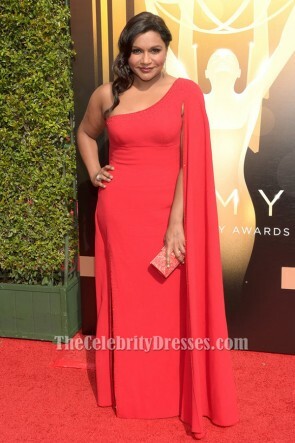 How about Mindy Kaling's styles? 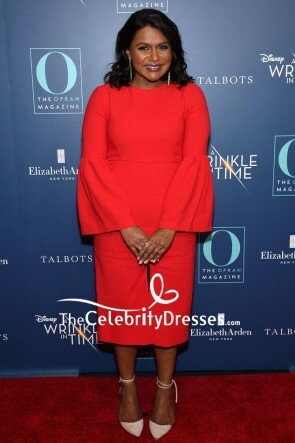 Thecelebritydresses offers the best collection of plus size prom and evening/formal dresses inspired by Mindy Kaling's red carpet outfits at an affordable price! You can shine like Mindy Kaling.